You're in sunny Phoenix, Arizona, for a long weekend, and a plethora of possible activities stretches before you. 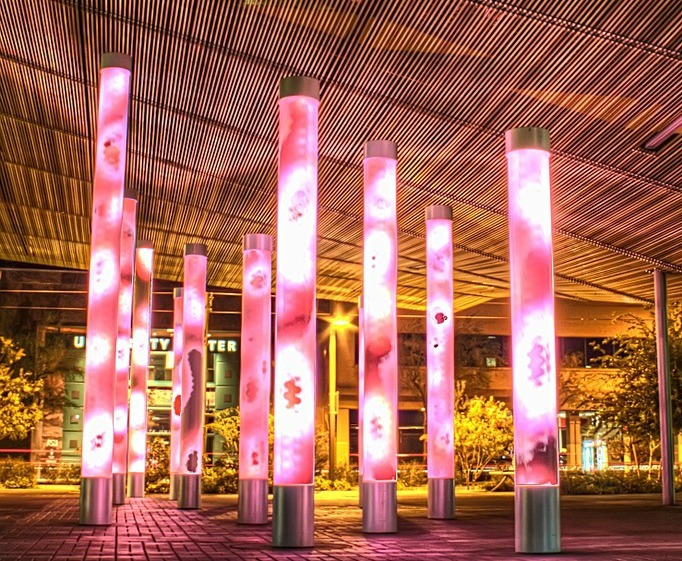 Phoenix is full of lots of culture, art, and outdoor activities that will make your weekend fly by. Fill up on memories and fantastic photos when you explore the outdoors via inner tube or hot air balloon or when you visit major cultural attractions. Here are some ideas to help you plan your getaway to this exciting city. 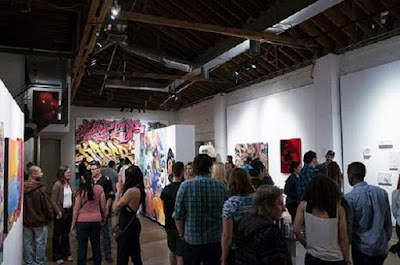 On the first Friday of each month, downtown Phoenix hosts a First Friday extravaganza, which happens from 6 p.m. to 10 p.m. Local venues, cultural hubs, galleries, and performing arts spaces open their doors and let thousands of people visit. You can take a trolley or walk between these spots, visit retail establishments, and, of course, pop into a restaurant for dinner and drinks! If you're in Phoenix over the summer months, visit Salt River for a tubing excursion. Hop in a tube and float down the river for as long as you please, from a short two-hour trip to a long five-hour trip. You can bring booze and friends, and you'll see gorgeous sights along the way, like the Tonto National Forest. Discover a museum unlike any you've ever visited before. 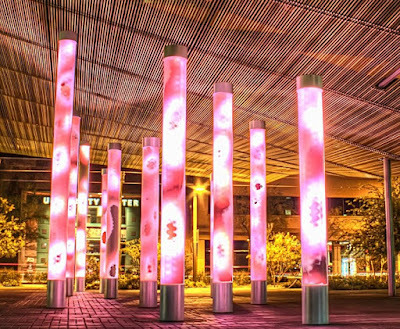 The Musical Instrument Museum is one of Phoenix's most popular stops. There, you can see musical instruments from all around the world, some of which you've definitely never heard of. Galleries are arranged by geography, so you can feel like you're traveling the world as you explore the way different cultures make music. See the Phoenix Mercury or the Phoenix Suns play pro basketball at the Talking Stick Resort Arena while you're visiting Phoenix. If basketball isn't your thing, the arena also hosts lots of concerts, so you're sure to find something amazing to view while you're there. The arena itself is in the downtown entertainment district, so once your show or game is over, you'll find great nightlife spots. Several companies will take you on an astounding hot air balloon ride over Phoenix and the surrounding landscape. Check out Rainbow Ryders or Hot Air Expeditions when you're looking to book your ride. Do a ride at sunrise or sunset for gorgeous views and photo opportunities, or splurge on a private ride for a romantic date. If your long weekend includes landing on Thursday evening, then head to nearby Scottsdale. Every Thursday from 7 p.m. to 9 p.m., the galleries of downtown Scottsdale open their doors for free gallery shows at the ArtWalk. Walk along Main and Marshall streets to view masterpieces from local artists. You can take carriage rides if you wish, and you'll love the diverse range of people you see while you're there. Enjoy a long weekend in this hub of the American Southwest. Whether you're exploring the outdoors or enjoying air conditioning indoors, you're sure to enjoy your time in Phoenix. I would love to travel to Phoenix and see some of these sites, especially the musical instruments from around the world.